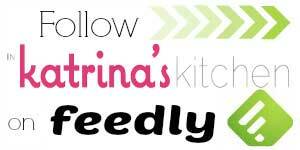 I’m back in the kitchen and I’m so excited to share this recipe with you! I knew that I would need a fairly simple recipe that I could make between naps and this one is perfect! Do you like sugar cookies but lack the hours it takes to cut them out and decorate them? Enter the Sugar Cookie Bar!! It is attractive, quick and easy to assemble, and very tasty. I made these pink and pretty for Valentine’s Day but the possibilities are endless with this simple recipe. I hope that you try it in your kitchen soon! Prepare bars: In a large bowl with an electric mixer, cream butter and sugar until fluffy. Add eggs, one at a time, mixing after each egg. Mix in vanilla. In a separate bowl whisk together flour, salt & baking soda. Add to wet mixture and mix just until combined. Using your hands spread dough on a greased, rimmed baking sheet (use a 13 x 18 pan). The dough will be just like sugar cookie dough- heavy & sticky. Bake at 375 degrees for 10-15 min, until light golden brown or until a toothpick comes out clean. Cool completely before frosting. 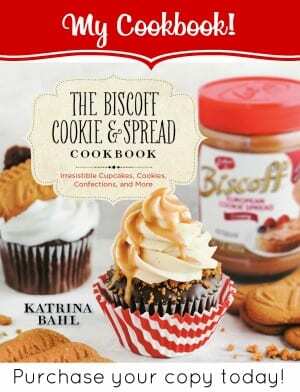 Prepare frosting: In a large bowl, beat butter and shortening together until smooth and creamy. Mix in vanilla (and almond extract if using). Add powdered sugar (1 cup at a time) until combined, then add milk (I like to use cream) & mix until smooth and spreading consistency. Add a few drops of color, if desired. Spread over cooled cookie, then cut into bars. Glad you are feeling better! And nothing can cheer a gal up more than being back in her kitchen and making sweets. These look great! beautiful! happy valentine’s day & thanks for sharing! Welcome Back.. So glad you’re feeling better! I am a fan of a good Sugar Cookie! 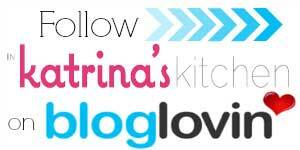 Love it when a Blogger makes things just plain easier!! thanks so much for this! 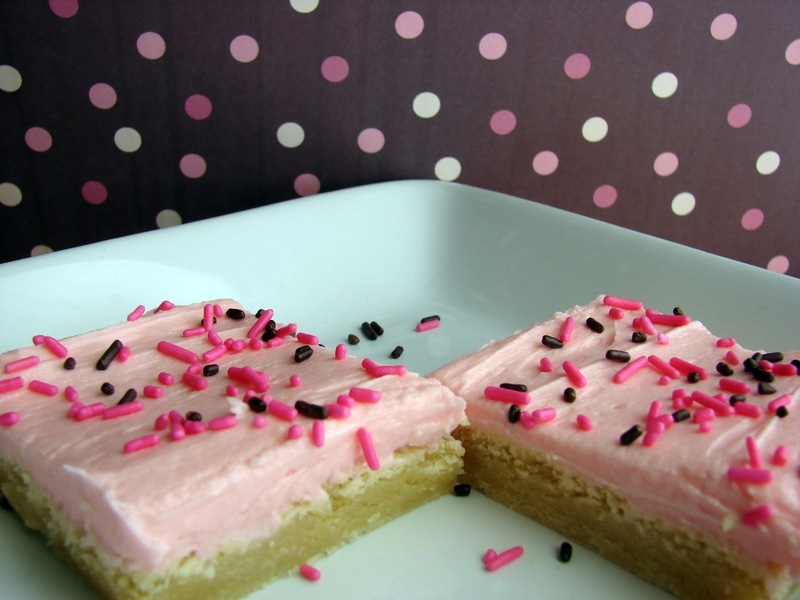 Oh yum… I love cookie bars of pretty much any flavor. And these look amazing! Wow these bars look amazing! So delicious. Welcome back too! Great cookie bar for your return to the kitchen. 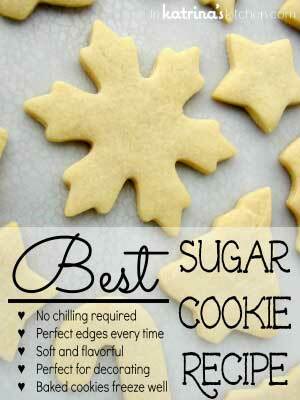 What a perfect way to have sugar cookies without all the rolling and cutting. I’m happy to hear you’re feeling better. I would do bad things for one of these right now! I shouldn’t be browsing delicious blogs while my sweet tooth is coming out in full force! These look lovely. Oh that is the perfect way to do it if you don’t have the time – brilliant! They look delicious. I’m loving that frosting…a lot! oh what a perfect valentine’s day treat! thats a cute little valentine treat .. and the pink color .. aawwhh .. my fav !!! I keep meaning to make these, too. Every time I see them my mouth starts to watering and I know my family would just adore them. It’s time to move this recipe higher on my “to make” list. Mmmm, those look tasty and easy. Beautiful bars and beautiful pictures! these look really good! i’ve been wanting to make them for a while but haven’t since they would be too sweet for my household… have to come up with an event to bring them to! Well I wish I had seen these sooner! Very good idea. Love all the frosting on there. Hope you are having a great week! 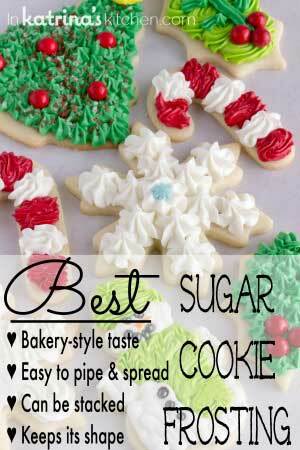 What a fun idea for sugar cookies! My kids would LOVE these! Perfect! I love sugar cookies but hate how time consuming they are. Thanks so much for sharing this with us. Yours are beautiful. I liked these bars, but wished I would have rolled out the dough first in the shape of the pan just to make sure that I evenly covered my pan with the dough, and two, I wish I wouldn’t haven’t baked them past 10 minutes to get that “golden brown” color. They ended up being dry. I’ll try it again next time and see. The frosting was to.die.for. These look so cute and fun! I want frosting and sprinkles now. hey there! i was wondering if there was a substitute for shortening ? i really wanna make these but I dont have any shortening! thanx Katrina! These are gorgeous! Can’t wait to try them. Can i still make thesee bars if i don’t have a belinder???? You can mix these up in a bowl. By the end you may just need to ditch the spoon and get your hands messy- I’ve done it and have had no problems. What will happen to the icing if I omit the shortening?